Joyce H. Cauthen wrote With Fiddle and Well-Rosined Bow: The History of Old-Time Fiddling in Alabama, published in 1989 by the University of Alabama Press. She also produced a related recording, Possum Up a Gum Stump: Home, Field, and Commercial Recordings of Alabama Fiddlers, to accompany it. 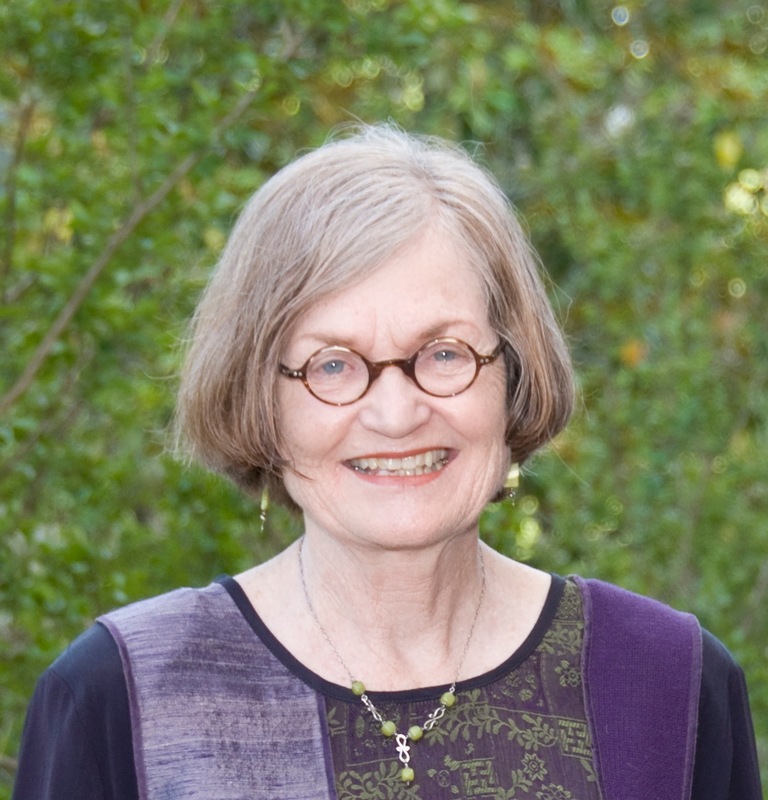 For the Alabama Folklife Association she edited Benjamin Lloyd’s Hymn Book: A Primitive Baptist Song Tradition and produced an accompanying CD in 1999. Other CDs of Alabama-based music she produced include Jesus Hits Like the Atom Bomb: John Alexander’s Sterling Jubilee Singers of Bessemer and Bullfrog Jumped: Children’s Folksongs from the Byron Arnold Collection. She served as Executive Director of the Alabama Folklife Association, 2000-2010. In 2011 the Alabama State Council on the Arts honored her with a Governor’s Arts Award. Cauthen lives in Birmingham, Alabama, with her fiddle-playing husband Jim Cauthen. In their spare time they play in two old-time string bands, Red Mountain and Flying Jenny.